Father Duncan MacAskill is the Bishop's right hand man, moving abusive priests elsewhere, either to rehabilitation clinics or smaller parishes further afield. When MacAskill is sent to a rural parish in Cape Breton Island to avoid the scrutiny of potential investigations, he befriends someone who appears to have been abused by one of his peers. Investigating further, MacAskill struggles with his faith, his role in the institution and his past as both a priest and a man, as well as the situations he has overlooked for years. The Bishop's Man is a shocking and disturbing read of one of the most despicable acts in the Catholic Church's history and although it seems like a heavy read, it wasn't as depressing as I was expecting. That's not to say it wasn't thought provoking and disturbing. It was, but this novel somehow found a balance that didn't cause me to abandon it with emotional fatigue. 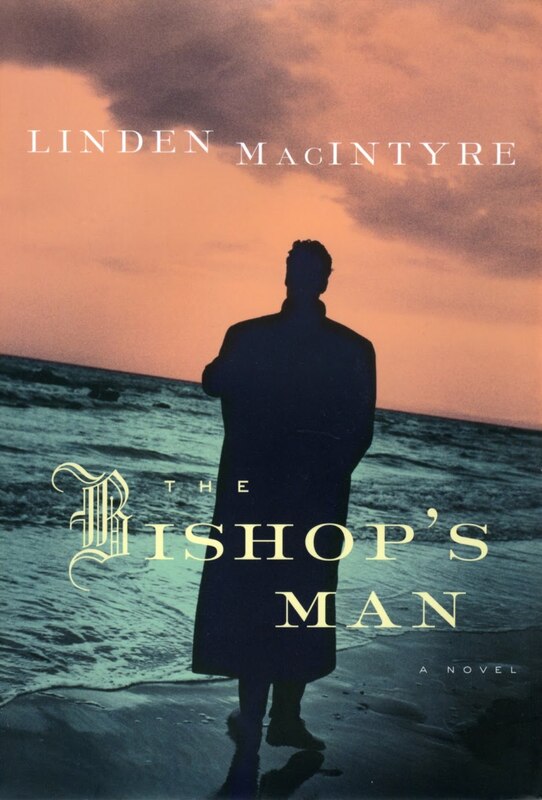 The sensitive topic of The Bishop's Man was portrayed with just enough detail to be uncomfortable, rather than outright description of the horrific events, invoking imagination instead of bombardment with details. I had worried about this before starting the novel, but was pleasantly surprised and found the lack of detail actually caused my imagination to run rampant where if I'd read multiple accounts of abuse, my sensitivity to the issue might have dulled or I might have closed the book. The narrative was complicated with multiple stories and characters to keep straight via real time and flashbacks which grew tiresome. At times I had to reread passages to figure out where in the past we jumped to because there were multiple past events MacAskill has memories of throughout the novel. As much as this may be the way a person's mind works, I'm not sure it translates into writing and his jumbled thoughts and memories caused me more grief than I would have liked. Seeing the priest as an actual man was eye-opening for me having grown up in the Catholic faith. Although not a practicing Catholic anymore, it was still interesting to catch a glimpse into the thoughts the priests my religious past held - the good, bad and the ugly. And there's a lot of ugly in this novel, so be prepared if you're highly invested in the faith and even if you're not. 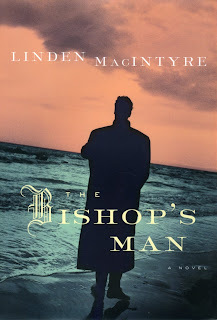 I didn't love any of the characters in The Bishop's Man, but I didn't expect that I would and while I found myself sympathetic at times to MacAskill, it wasn't frequent. All of the characters were well drawn, and rendered so human with their imperfections, that without it, I'm not sure this novel would have worked.